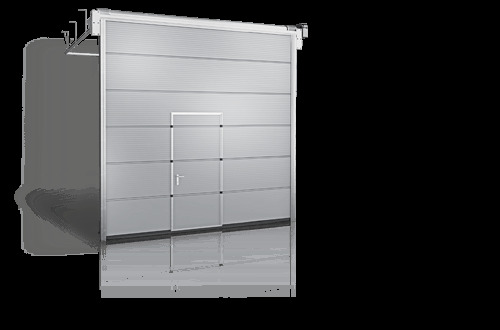 The gateway of different types, structures and colors for garages, warehouses and barns. 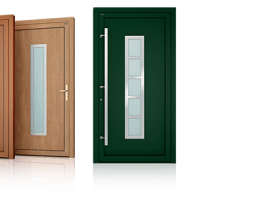 Let us help you choose the most appropriate option, let us go, advise, measure and assemble. 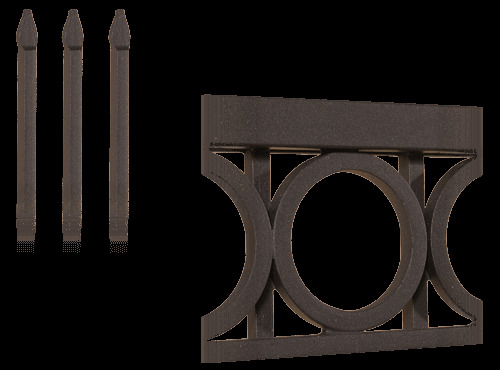 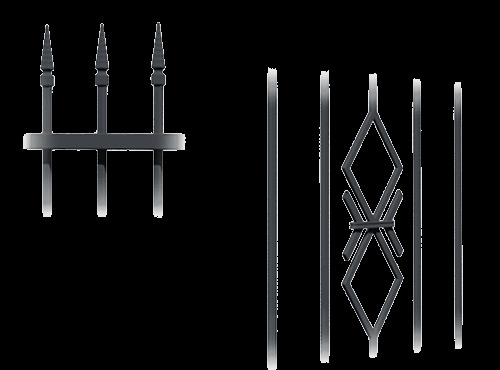 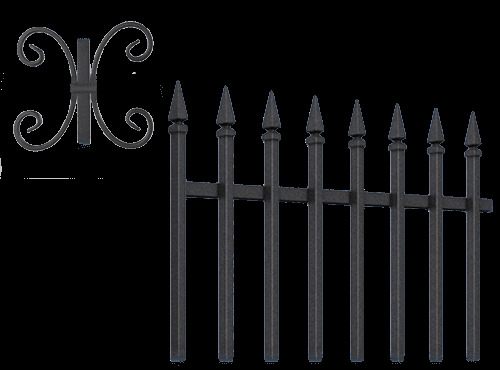 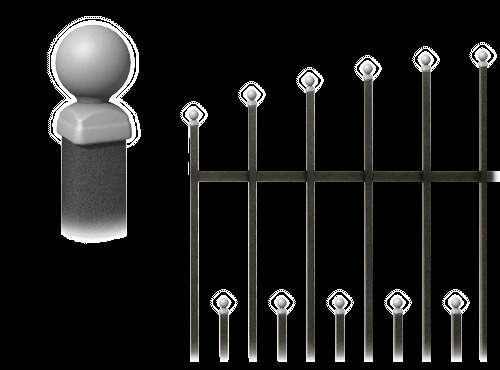 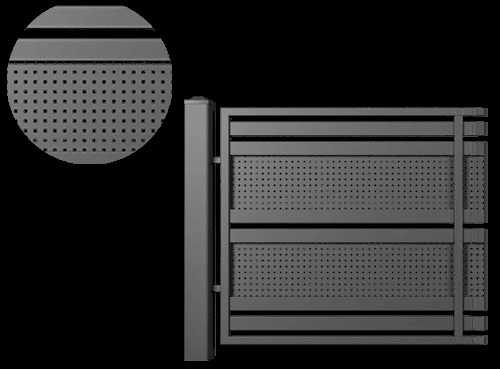 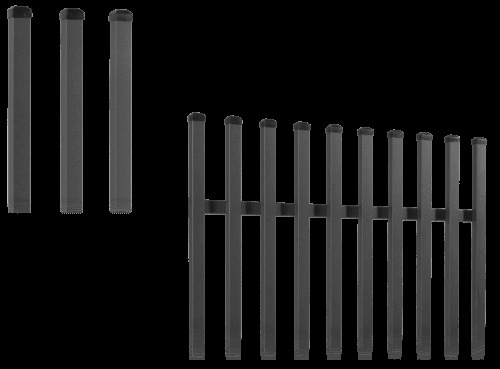 Gates, segments, pedestrian gates, poles and anchorages for the fencing of private household areas. 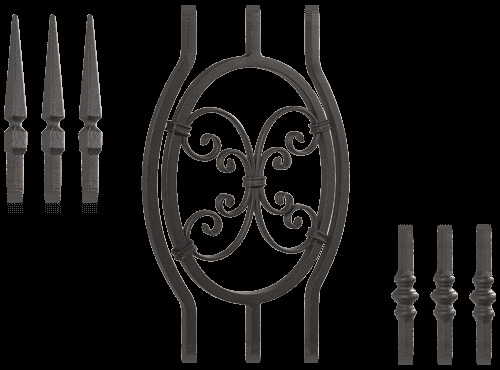 Classically simple and ecstatic shapes. 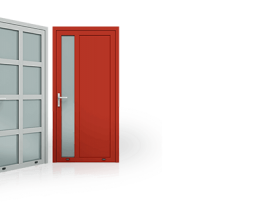 Color diversity, a 10-year anticorosia guarantee. 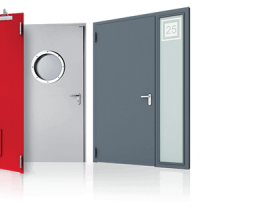 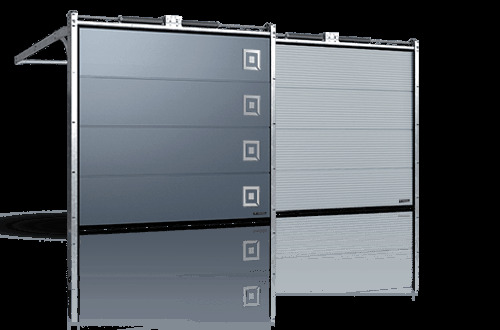 Large-size sections, rolls and sliding gates for industrial objects, hangars, autoservices, administrative and sports buildings. 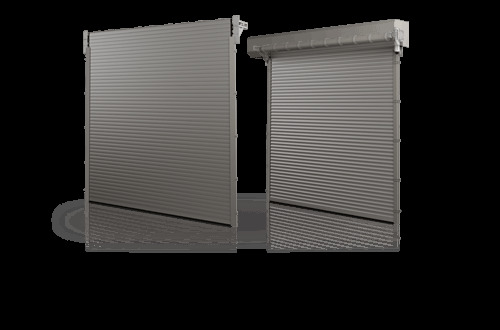 Equipped with the automatic opening system as required. 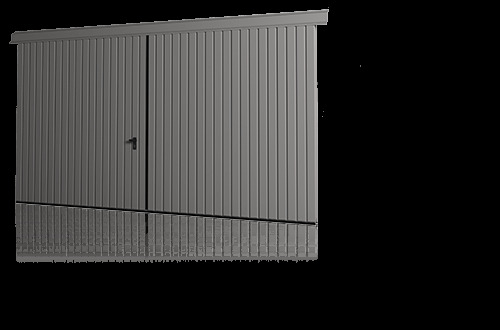 All structural elements and the infill have been designed to meet the highest of standards. 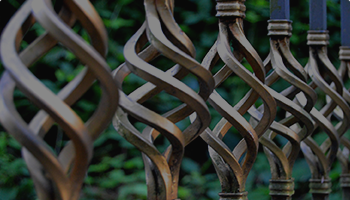 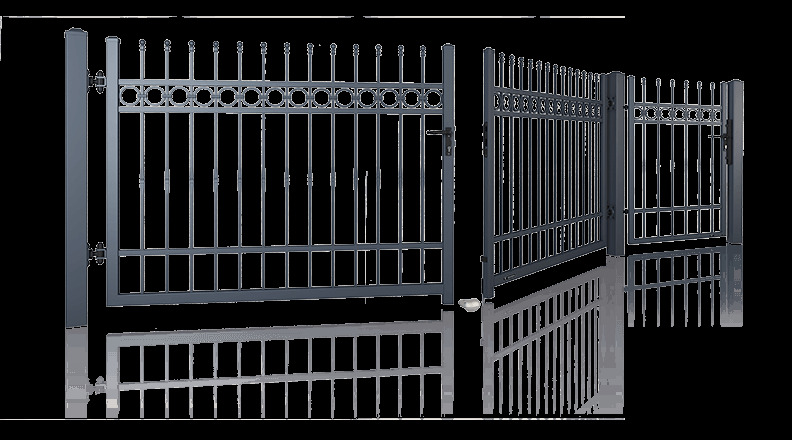 The quality of gates, fences and automatics is provided by our long-standing collaborator - WIŚNIOWSKI. 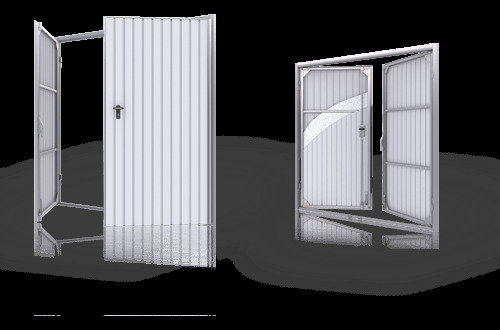 The qualified specialists of Melderi V advise customers at the company's office in Ogre, Stone Street 39; consultations are available in the virtual environment through our e-mail - info@melderiv.lv; offer solutions by driving to an object in Latvia. 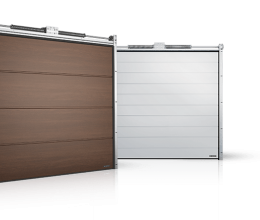 Melders V provides assembly services for garage, fence gates, fencing systems and automatic opening systems. 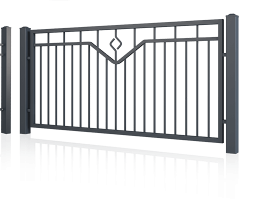 Regular and qualified gate maintenance is required to ensure the high-quality functioning and longevity of the gate and automatic opening systems. 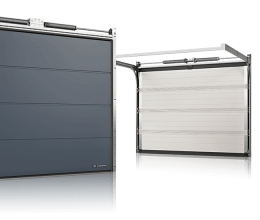 Melders V provides warranty service for all products purchased in our company - garage gates, fence gates and automatic opening systems. 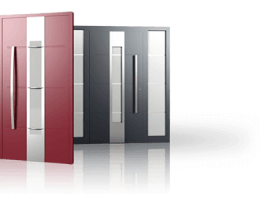 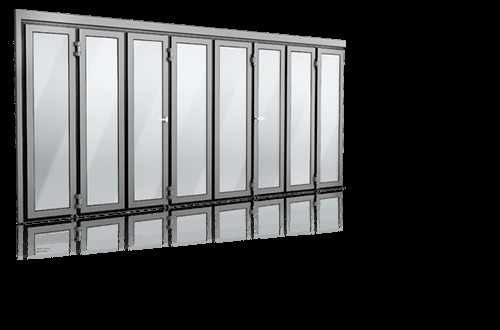 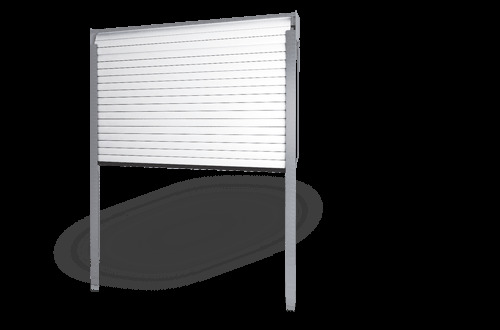 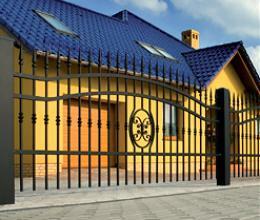 Melders V provides service services for various manufacturers - garage gates, fence gates, automatic opening systems. 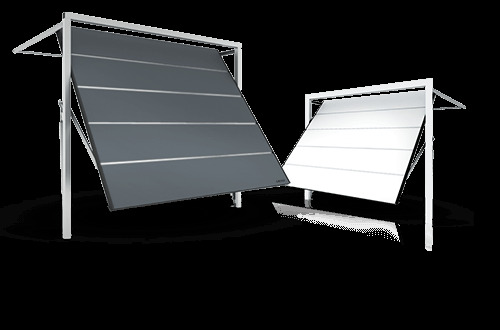 More information about products you can get by contacting us or come to our office in Ogre, Akmenu street 39.